In 1979 Phil and Sheryl Morton purchased a timber mill on the outskirts of Clevedon Village. Phil had previously worked in the timber industry with Fletchers since leaving school. The family moved to Clevedon for the lifestyle and the opportunity arose to purchase the mill. They initially milled Macrocarpa and native timbers with a staff of 6. Later they diversified into milling pine which was supplied by local logging companies. This was sent for treatment to Papakura before being sold from the Mill yard. They also enjoyed lucrative Railway contracts and built up a staff of 10. 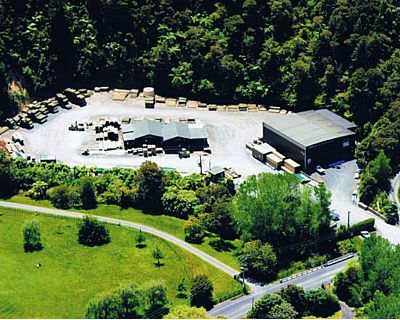 Morton Timber Co. Ltd were members of the NZ Sawmillers Federation and eventually it became cheaper to purchase timber direct rather than mill it. The company continued to grow as the surrounding rural community developed and today the yard is fully stocked for fencing, building and landscaping. In 2004, the hardware store was greatly expanded to include a wide range of products to support fencing contractors, builders and DIY projects. 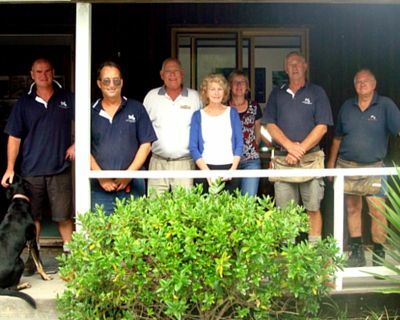 Morton Timber supports the community through sponsorship for local clubs (fishing, bowls, pony club), local school's Agriculture Day and the New Zealand famous Clevedon A & P Show. The old mill still stands in the middle of the timber yard.